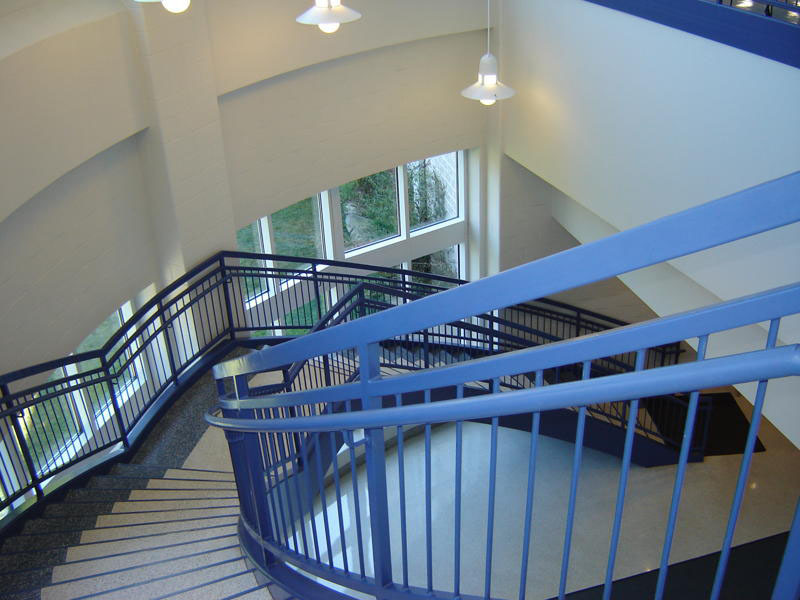 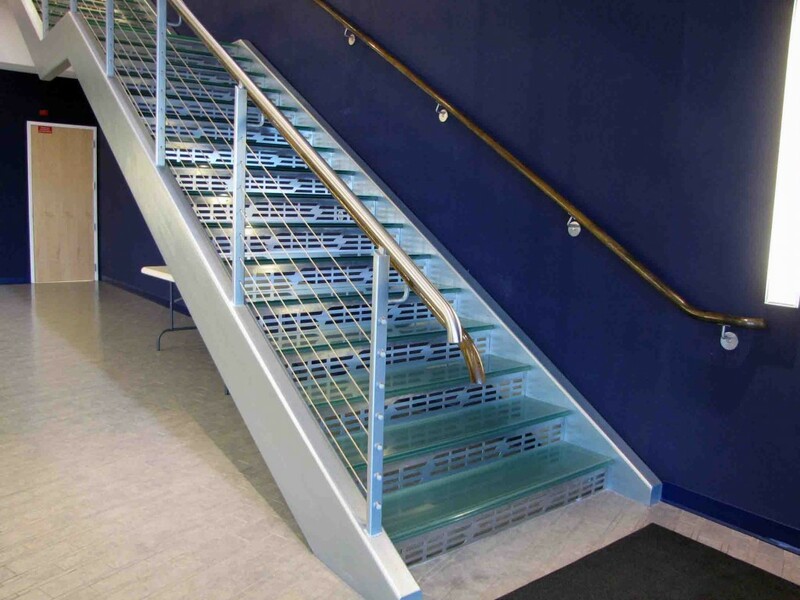 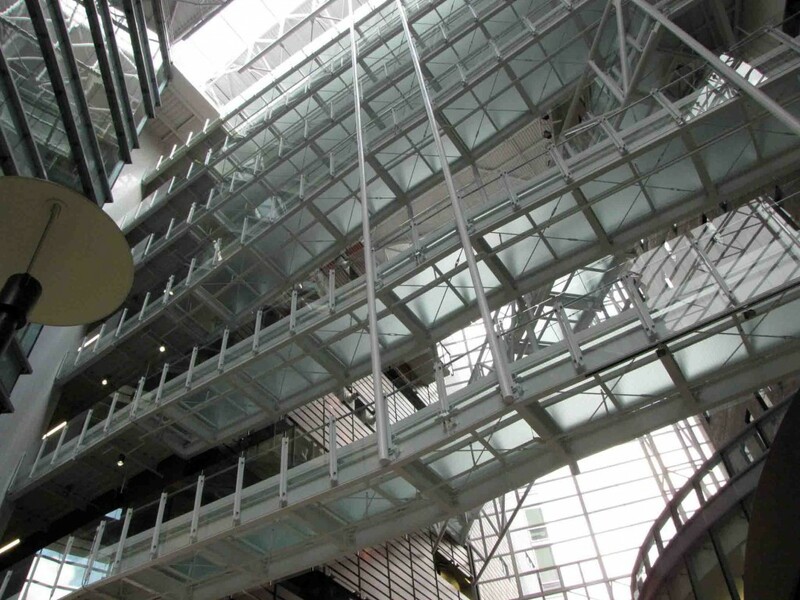 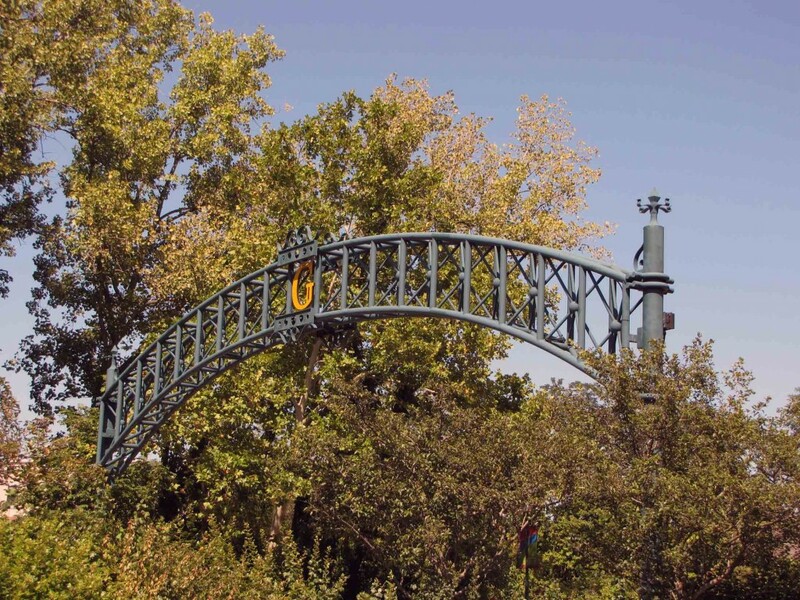 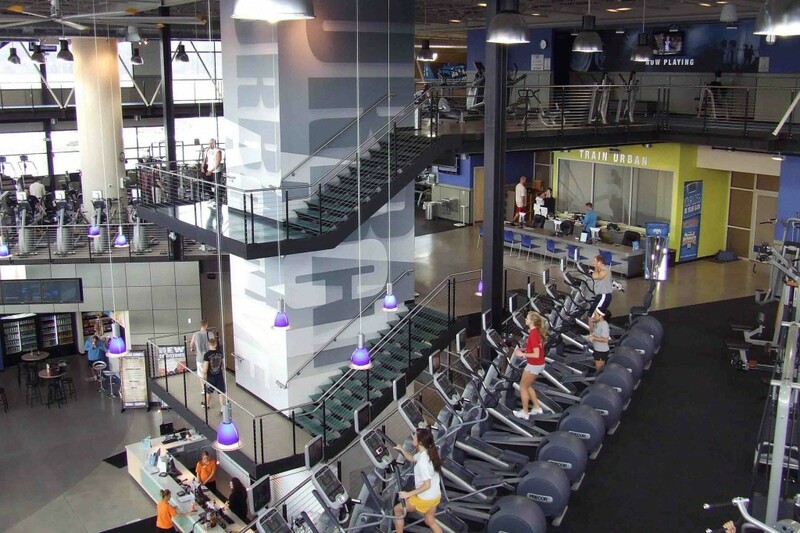 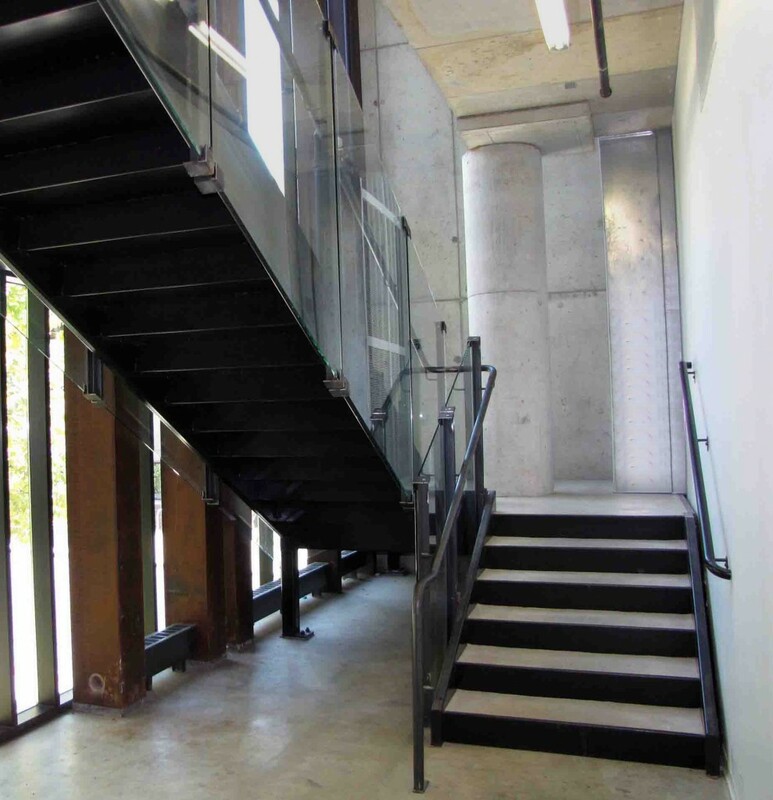 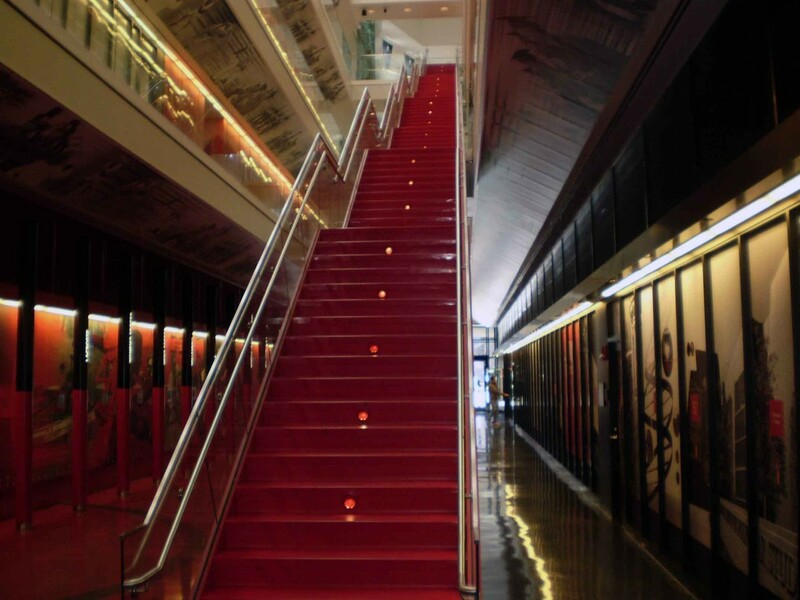 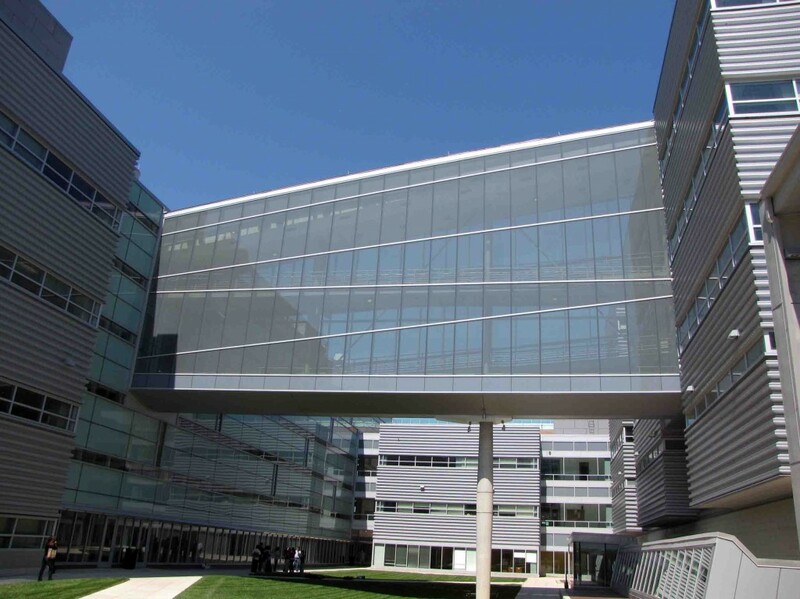 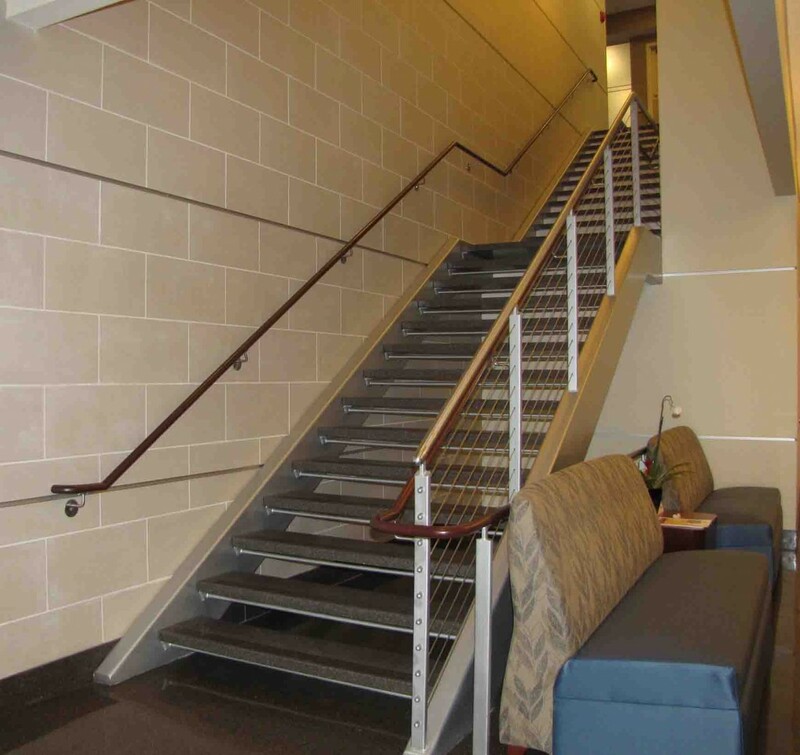 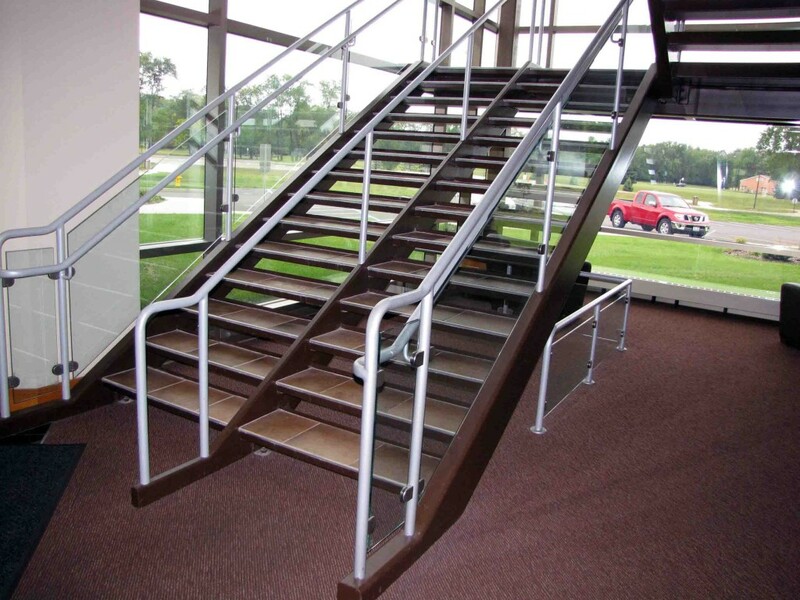 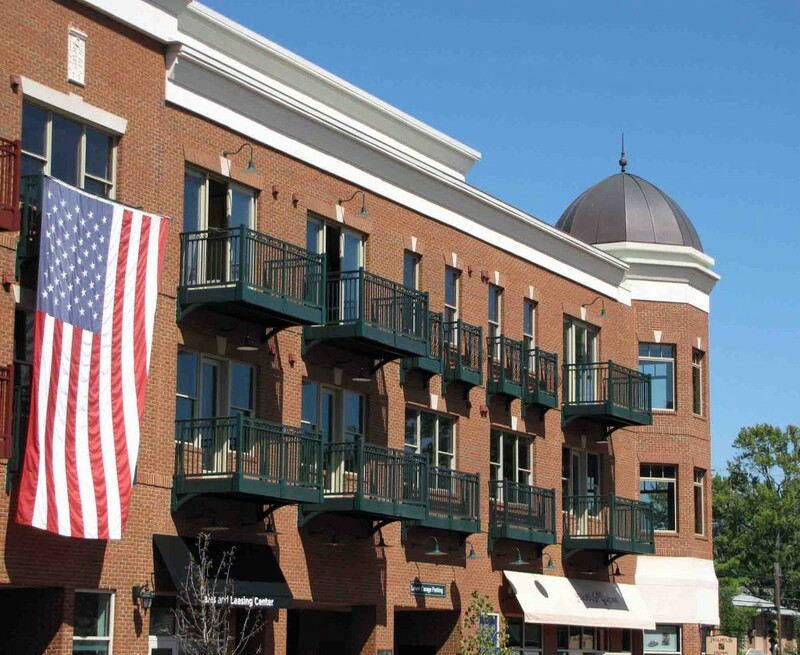 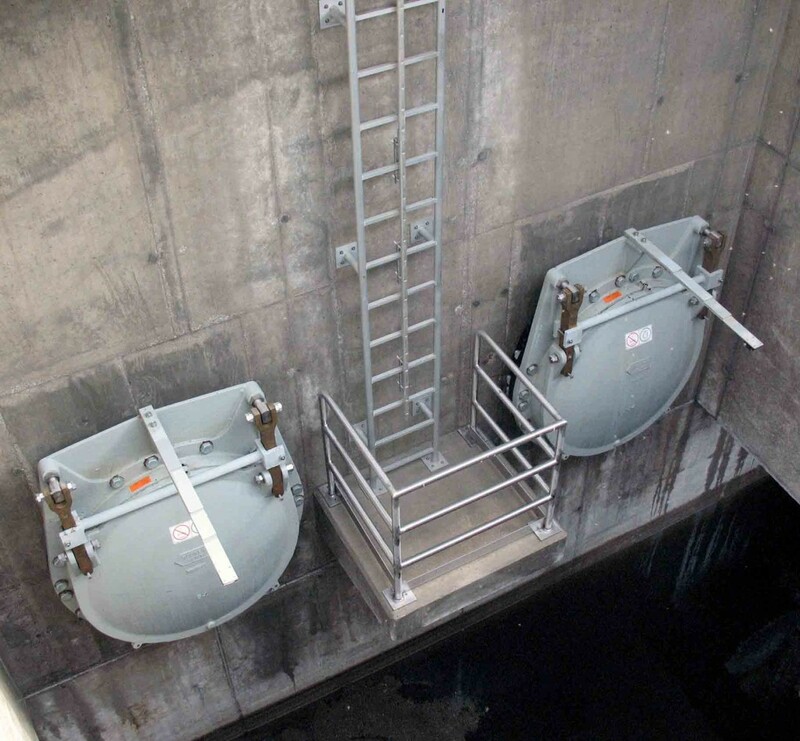 At Pinnacle Metal Products we specialize in quality metal stairs and rails, but we are versatile enough to create a metal solution for a wide variety of projects. 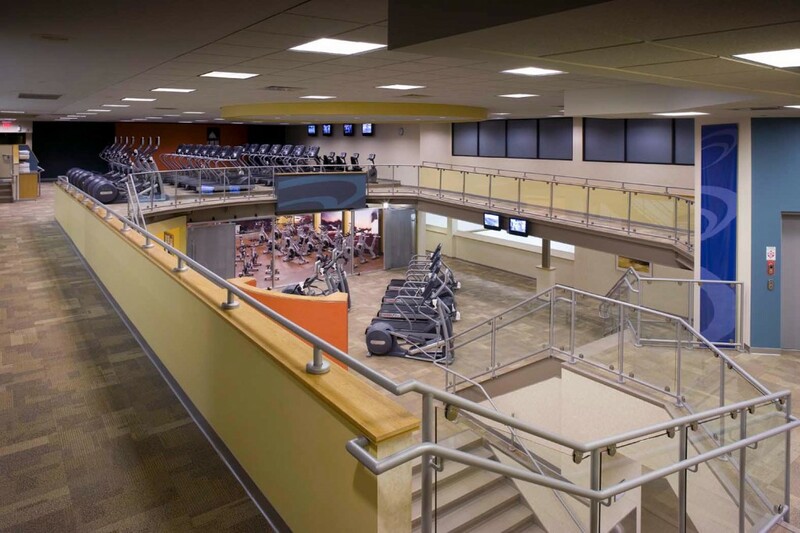 Here you can see the vast array of projects that we have completed for clients. 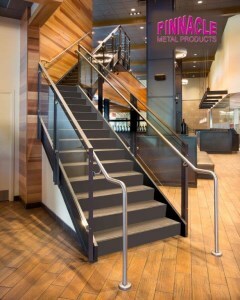 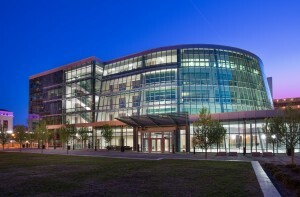 Each of our projects has its own flavor and matches the vision our clients had for their space. 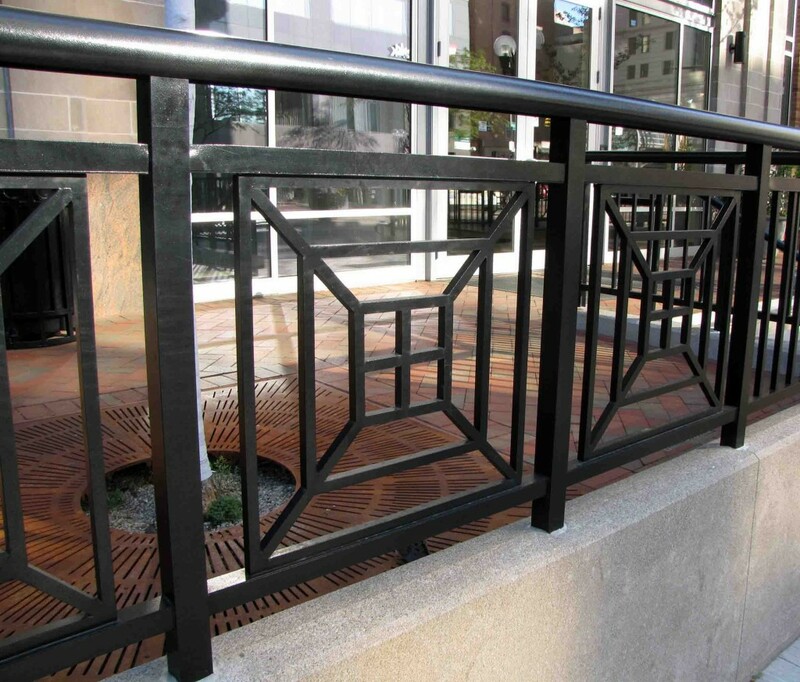 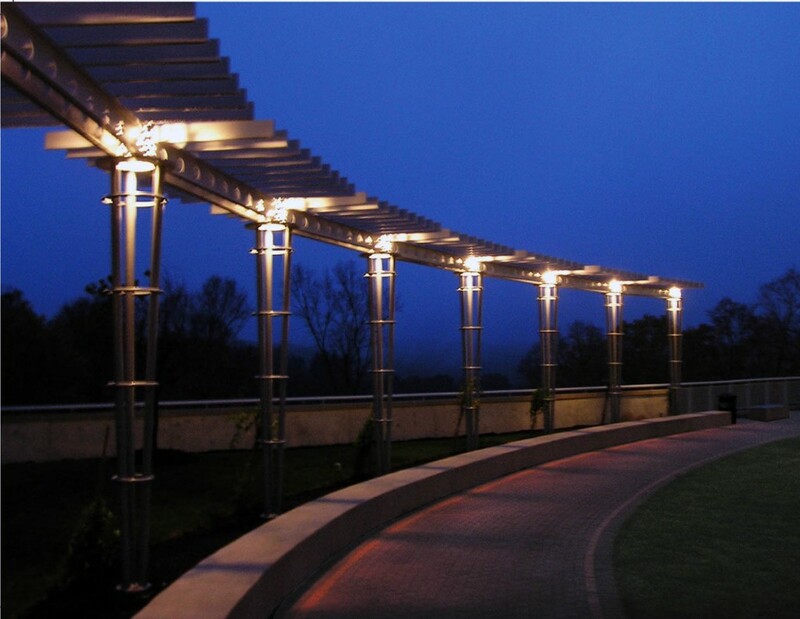 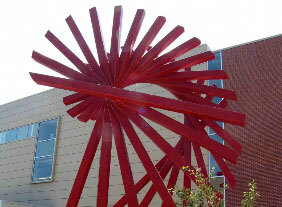 Browse our project galleries below and imagine what Pinnacle Metal Products can do for you and your next project!! 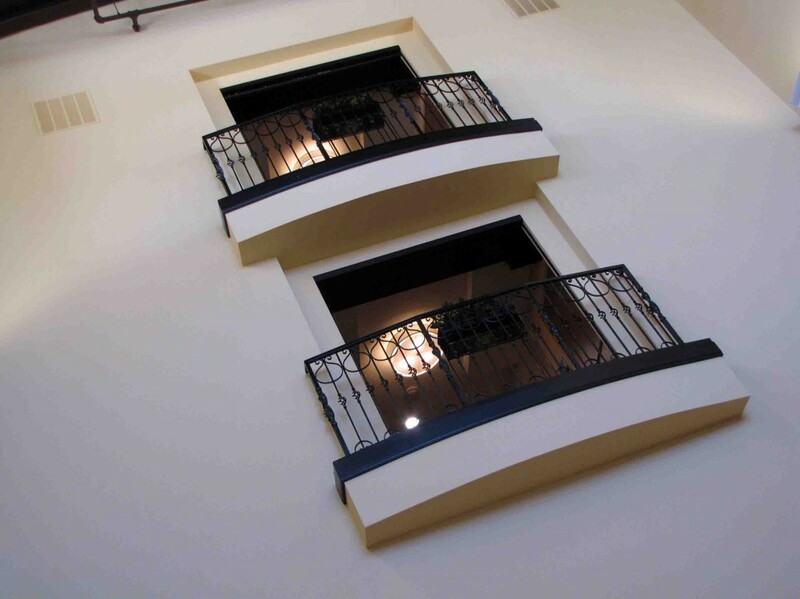 We will work with you individually to tailor a sturdy and aesthetically pleasing addition to your project. 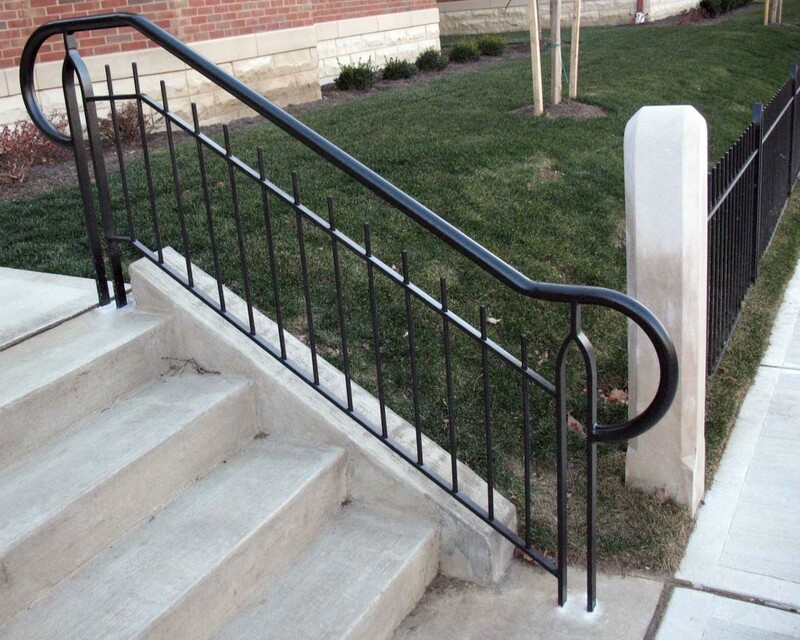 Check out Pinnacle Metal Products’ dedication to quality metal fabrication by just clicking on a picture of one of our past projects!